Still trying to find a way to get remote access to your NAS? Struggling with router configuration and don't know where to start? 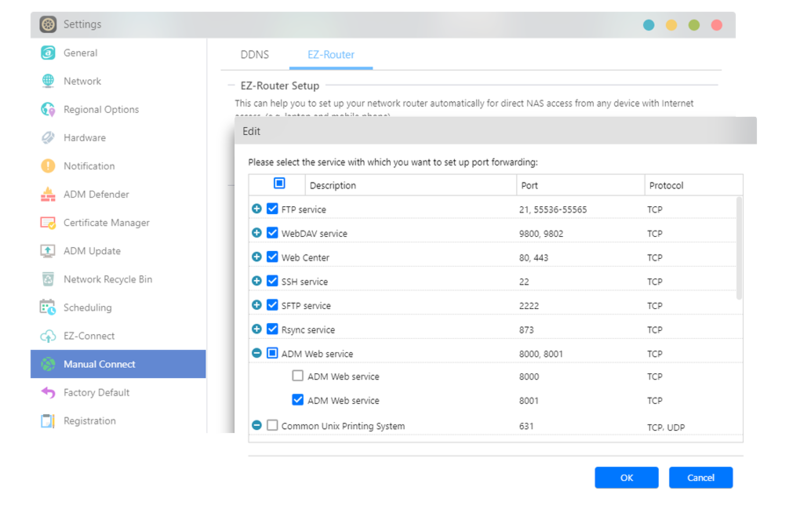 ADM's built-in EZ Router function can help you easily complete router configuration in a snap. 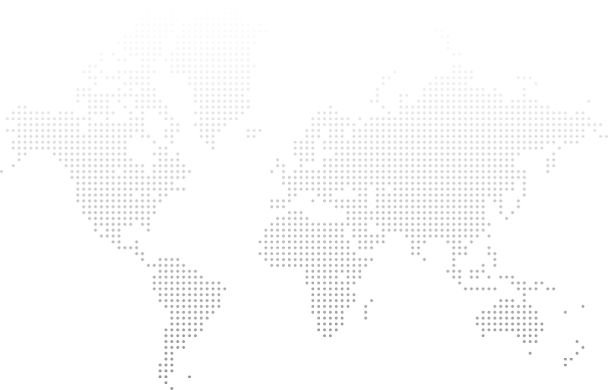 EZ-Router allows your NAS to quickly integrate with the cloud by helping you configure designated ports. Additionally, it also gives you the flexibility to specify the services you want enabled helping you to create a customized cloud server for yourself.